What we are calling a time-spell is the experience of life unfolding. The new paradigm that shapes perception has been activated and is available within leading edge frequency resonance, for awakening humans on Earth. This new time-spell puts you into a multidimensional experience in which you realize multiple streams of focus participating in each moment. In a sense, this new time spell shifts you into a different kind of perception of the vibrations within your world. Each of you will access this time-spell and integrate it’s activating energies as you are resonant with the leading edge. You will know you are moving into this harmonic as you begin to sense life unfolding radiantly within you. Life is unfolding within you, not outside of you. Perception is experienced as external events and experiences, but it is actually happening within you. As you shift into a more unconditionally loving state of being, you allow for resonance with new facets within your own energy field. One of these facets of you, is what we might call, a “future” expression within this Earth experience. There are actually many “future” expressions, and you are always lining up — via choices and attention –to experience a connected state with a particular future version of you. In connection with this “future” you, you have a certain arrangement of desires, interests and resonances. 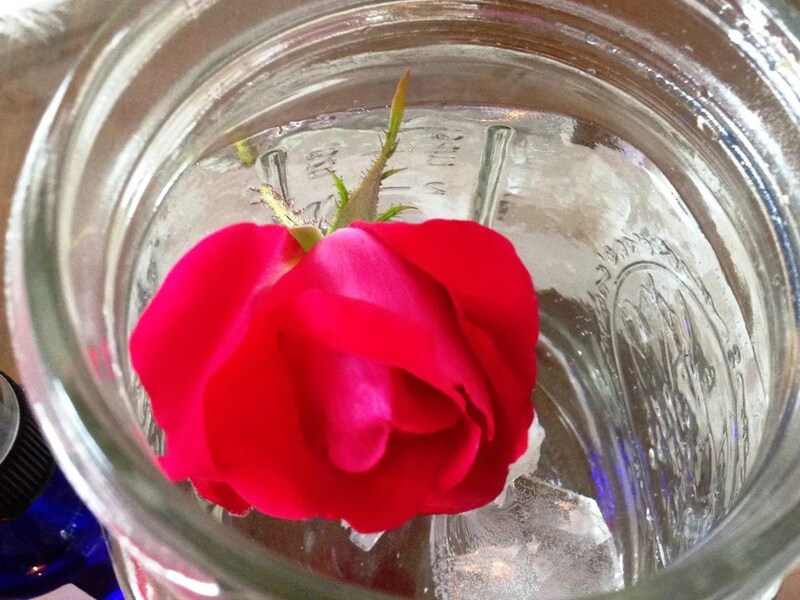 When you shift into a more unconditional, loving state of being, you will notice life unfolding radiantly from within. This will allow you to feel the influence across space and time, of other frequencies participating in your present moment, including “future” you. Noticing this radiant unfolding from within, will be quite splendid for you. You will discover in ways that feel quite natural in this new state, that each present moment experience contains far more expansive elements and frequencies converging. Your “future” state is made manifest from expressed focus in the present. This “future” expression draws you into alignment with yourself in ways that facilitate that particular experience unfolding within you. “Future” YOU is also aware of other aspects that are relevant and can benefit you in the present moment. As you discover that your consciousness shifts and you begin to know your life from within, you become aware of watching it unfold within you with a great deal of confidence and calm. To live like this is an enriching experience in which you can embellish and enjoy your life with far more awareness of your creative role. 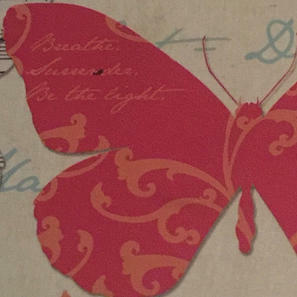 The light within you is leading you into greater spiritual alignment. Spiritual alignment is the ultimate aspiration of your human life in that it facilitates soul expansion. Soul expansion is the most important thing to you. In fact, it is why you are here now. This realm of focus promises immense opportunities for expansion. It is in giving yourself the love within, allowing yourself to trust and love yourself fully, that you allow for Universal Aspects of your being to flow through your embodied consciousness into this realm of focus, elaborating your essence. To experience your universal flow is the most exquisite and uplifting experience. It gives you bliss, dear friends, to feel your own expanded energy flow, unimpeded. The innate movement toward this generates desires and propels you to make choices. That which you feel as happiness and even bliss, is truly your own unified wholeness in movement, expanding into this realm, expanding as consciousness, which gives you the emotional states you treasure so much. The new paradigms of humanity are taking shape. Life is opening up for human beings in truly revolutionary ways. Although you may have heard this before, and despite demonstrations in the world of inner conflict and aggression, the shift is well underway. So much of what was within is beginning to move and flow. Some of this is manifesting as violence and aggressive actions. Realize that as this plays out, what is also happening is inner energies are moving; becoming unstuck. This is progress and it will lead to an awareness of the quality of these energies. The manifest world is a brilliant mirror for you, even though it sometimes takes a while to orient to it this way and notice your state of being. 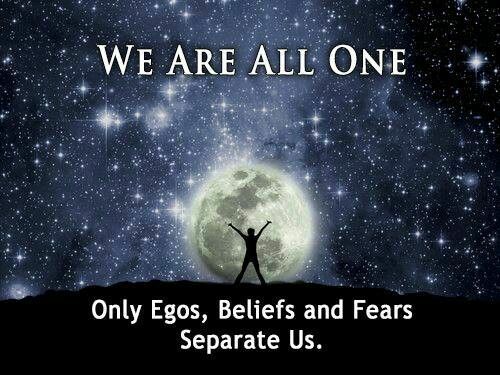 All beings have the same capacity to awaken from within, and each of you that chose to focus upon your own awakening furthers our Divine Wholeness. The illumination you create as you generate increasingly clearly, as an expression of your soul, is altering the planetary field. The elevated and clarifying frequencies on Earth are increasing, and this is changing the environment in which all human beings live. As you enter into a new year, recognize that your life is ripe for clarification. The more willing you are to look clearly at your actions and see how they line up with your values, and chose to close these gaps, the more acceleration you will experience in the expansion of your consciousness. Most of you have lived for a long time participating unconsciously in many systems of oppression and violence, neglect and hatred. You have found it fairly simple to notice them when projected onto others, but it is harder to see them in yourselves. More and more, however, you love yourself enough to realize how you participate and perpetuate these qualities in your world. You are becoming more courageous in both observing what is occurring and in seeing the underlying values that are driving your choices. All ways of using another being are aggressive. All ways of using other humans for energy or approval, for love or validation, is neglect of self and enslavement of another. All ways of using other sentient beings as slaves, as ways of feeling important or powerful, as food, as clothing, all of these are practices of living that developed during what you would think of as darker times. Taking advantage of others — sexually, financially, emotionally, or using any other sentient being for your own pleasure, is clearly (when put in these words), not ideal. Yet there are many global systems and patterns and the corresponding personal choices in your world that reflect these hidden patterns of fear and separation. For human beings to move into the utopian dream of peace and harmony, unity and love, is to purify these aspects of the experience. This refinement is a gradual process and is already happening. Each of you is growing in your capacity to love yourselves, and that is the means by which all of this will become possible. As you love yourself more, you become more capable of making choices that have integrity with the Oneness that is. As you become more self-aware, initially you will find more anxiety and fear, more aggression and violence in your choices than you would imagine. Be gentle with yourself if you find this upsetting. Forgive and then make choices that feel better to you. 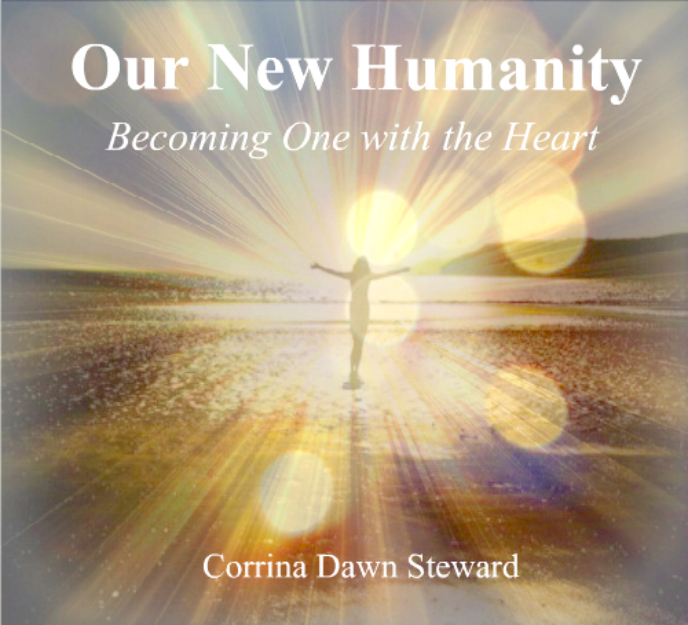 All relationships — with yourself, with other sentient beings and with the planet — will be reimagined and recreated reflecting the Oneness that is, as you become more conscious and expanded. Know that the insight into these areas where you have been afraid and fearful of separation and abandonment will come as you are ready to see them. There is no rush, not because it does not matter, but because you cannot rush. Insight arises based on vibrational resonance. As you love yourself in more unconditional and thus healing ways, you will naturally feel the strong desire to love ALL in that same unconditional, honoring way. Your generous loving opens up your alignment with your soul. Gradually by cultivating spiritual alignment in more and more moments, you will allow the soul to expand into your embodiment and flow into your world. You will experience an ongoing expansion of consciousness as you are in alignment more often, that will make changing your lives and dreaming new ways of being, feel natural and exciting to you. Realize, that these changes are being drawn out from within you. You have summoned them by this drive you have to remember your true divine being and live from your eternal soul presence. You embodied in this life knowing that there would be waves of awakening, and you are both opening up and integrating within yourself, the energies you need from the vaster you. You are activating one another through connection, imprinting on places, and exchanging energy. All of you are interpenetrating fields and particle movement between fields is natural and intelligently coordinated. There is magic on Earth, and it is happening from within each of you. Each of you is a planetary body, collaborating with the planetary field and the galactic fields, in a dynamic constellation that is being upgraded and reformed, from within each sentient point of focus within these fields. Imagine these fields like the torus energy field you see pictured. You are self-generating, and self-repairing and your openness and love is making an accelerated version of your presence, available within you. This more coherent and whole version of you is what we refer to as your “future” self. It is simply an experience of perception that you chose and generated and are now drawing from your core and unfolding from within. This flow changes your frequency which then transforms the energies you are resonant with and thus encounter. As you translate these new energies into perceptions, you have an expanded awareness of life experience. All that we share today is only one of the new potentials for humanity which you are creating, integrating and beginning to perceive as experience! We celebrate you, with love. Most likely every person on the planet holds their idea of what the word ascension means. Of course, this is because of the many different belief systems, held within humanity. It could mean something as simple as moving the body from a lower point to a higher point. Walking up a flight of steps would allow for that. It may be surprising to know that the word ascension does not mean the same to all people. It means what ever the individual was “taught” it means based on the belief system they have chosen as their own or that has been passed onto them by those who came before. Religious and new age thoughts have supplied us with concepts of ascension being when the masses of earth will “move” from where they find themselves currently, to some currently unknown, unseen place. This place might be called heaven, a higher dimension, a higher reality field or even another star system. It may also surprise you to discover that the concept of ascension is not an organic occurrence, for the healed expressions of humanity. Neither are thoughts that speak of human evolution, an organic process for the healed expressions of humanity. All beliefs, surrounding the concept of ascension, or evolution, are the result of the consciousness of humanity “decending” in energy, which means dropping in energy. Therefore, the concept of the ascension of humanity is a process of healing back into the full energy expression, of the organic expression, of humanity. As has been shared with you in previous writings, earth remains the only ascension planet, in this level of energy of the earth solar plane. This current cycle, within the earth system, is the “last ascension cycle”, that will occur within this expression of the solar plane. That is because all of the rest of the fragmented consciousness of the original four planetary shields have previously healed and merged back into balance, or ascended. As shared in a previous post, it has all occurred via first the earth / mars systems and then just the earth system. It is a good thing this is the last ascension cycle and it is a good thing that it is only occurring within the earth system. That means all of the fragmented consciousness, remaining to ascend / merge back into balance, that are able to, are now a part of the earth planetary shield. 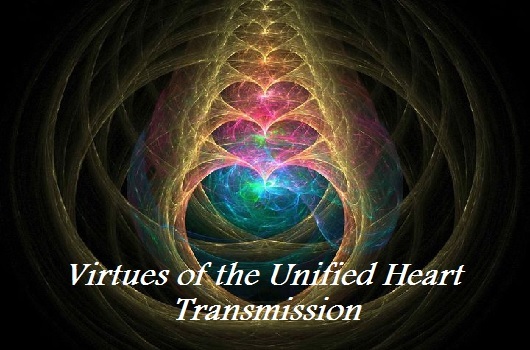 It means that ascending humanity has merged back together all of their fragmented energy and are now simply raising to a high enough vibration rate to allow humanity to merge back into balance. The view we are experiencing of the world hologram, global warming and species of smaller life forms dying out, is the result of the “Ascension Cycle” humanity is engaged with. The world hologram may look as though it is falling apart. Eco systems are dying out, species of life forms continue to beach themselves and die out. Patterns of migration continue to be altered. More of the corruption of the controlled system continues to be brought into the light. Massive amounts of people continue to be forced from their homes and are re-locating around the planet. The ice caps continue to thaw and the ocean water level continues to rise. The temperature of the ocean continues to increase and “normal weather patterns” no longer exist. Science tells us that all of these things point to another mass extinction. Science does not know that a mass extinction occurs via consciousness ascending. When will ascension and merger back into balance occur, within humanity? 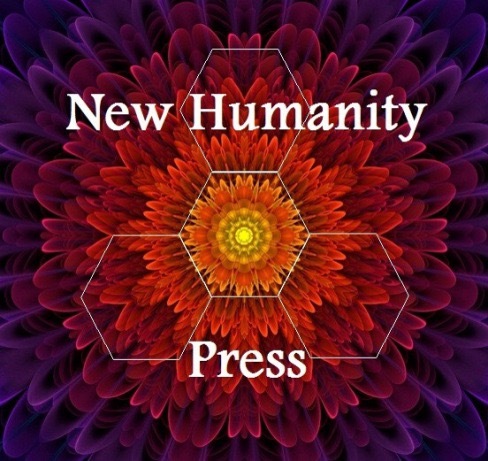 The process began on December 12, 2013 when humanity finally reached a high enough level of energy to allow humanity to re-connect with the conscious mind. We could think of re-connecting as two electrical cords becoming disconnected and plugging back into each other. On Freedom Day, December 12, 2013, ALL of the consciousness that had currently died, (no longer embodied) was instantly released, ascended, or merged back into balance. If you have sat with a dying person, since that time, most likely they did not report seeing anyone they “knew” waiting to greet them. That is because all who they knew who had previously died already ascended. This event is what is taught as the “rapture” within religious teachings. It did occur, but very few people are currently aware of it. As well, when humanity was able to reconnect with conscious mind, on Freedom Day, 2013, marked what is taught as the second coming of Christ. Yet again, very few people are aware that too occurred. Perhaps your belief has been that when humanity ascended it would be a “mass ascension”, or all of humanity simply leaving this earth reality field all at once and going “somewhere” else. There are some religious beliefs that paint such a thought. All of these rapid changes, that we are now experiencing in the world hologram, are the result of humanity ascending NOW. Ascension occurs in “waves”. When the final separation of the currently two planetary shields, held within this earth system, separate, the ascending consciousness that remains, will experience a mass ascension. That will occur in about 83 years. Understanding the “ascension waves” requires understanding many smaller pieces. Disconnecting from the human body, or naturally dying the human body, requires the embodied consciousness to reach a planetary 3 point accretion rate, or vibration rate. The embodied consciousness may reach a planetary 3 point accretion rate very quickly or it make take longer than it does for others. That is why ascension occurs in waves. It will not take very long for embodied consciousness to reach a 3 point accretion rate, now that humanity is able to receive the higher energy infusions of the Solar sun mind. If you are not yet aware, the infusions of solar sun energy are increasing rapidly, both in time release and in strength. For this reason, ascending humanity will ascend, even if they are still in sleep walking mode. Those in sleep walking mode will most likely ascend in the “first wave cycle”. We are currently engaged within the first wave cycle. There will occur three different ascension waves. We are engaged in the first of the three. I only recently became aware how the ascension waves correspond to the monthly time shifts and yearly hyper time leaps. I had shared in one of the videos on the Ascension Whispers youtube channel, back in 2012, what I became aware of as the time shifts. That was a whole lot of math to figure out and I will not even try to repeat that again. At that time, I heard from conscious mind that the time shifts would occur in cycles of 30 years, 30 years and 26 years. It required me, with hubby’s great assistance, to factor in leap years and figure out what that translated into. At first I thought it meant 100 years. After factoring in leap years, it showed 30, 30, 30. Then I became aware that the last 30 year cycle would not be 30 years because the energy would increase to such a high level it would allow for a super hyper leap, for the remaining consciousness. It was not until we experienced this years super hyper leap that I became more aware of what it all means. That is because this 2015 super hyper leap shifted us into a level of energy that holds more understanding of what it all really means. A planetary 3 point accretion rate only applies to this earth system and to the human body form. The human body form cannot house any more energy than a planetary 3 point accretion rate. That is because it is composed of the level of energy we are currently experiencing as the solid, manifest matter of the earth hologram, which is frequency bands 1 & 2 of the hologram. Trying to put higher energy into the level of energy we see as manifest matter would be trying to put the level of energy we experience as, what we call, the layers of the atmosphere, into the matter of earth. It will not fit, as it is too much energy. Because humanity has had to re-evolve within a dense biological form, that can only house a 3 point accretion rate, the level of conscious mind humanity is creating the hologram from is the 3 point level, of the 12, 9, 6, 3 layers of conscious mind. Human vision is looking at the earth hologram form the 3 point level of conscious mind. Those who remain in a sleep walking state are still healing, within what became the inorganic sub-conscious mind and is why they are not yet able to wake up and become aware of the truth. The body of such souls are vibrating at a bit lower vibration rate, than those who are awake because they are vibrating it from the level of energy of the sub-conscious mind. As the energy of the ascending planetary shield continues to increase, the body vibration rate of such souls will not be able to keep up with the increasing vibration rate of the collective shield. So, the higher vibrating energy will force them out of the body. This also applies to those whose body is dealing with medical issues or simply old age and the immune system is weaker. The body simply will not be able to continue to be maintained, as the vibration rate of the planetary shield continues to increase. In previous ascension cycles there was always more fragmented consciousness birthing into the earth system for healing. That is not the case, in this last ascension cycle. This means if more “new souls” did not continue to birth into the earth system, the level of energy of the ascending shield would drop in energy, as souls ascended. All souls who have birthed since Freedom Day, 2013 are new souls. They are not souls who continued to re-incarnate from the sub-conscious mind level as all of those dis-embodied souls were instantly released, and ascended. As the ascending shield continues to expand in energy, new souls continue to birth who carry more energy. This means it is a gradual process of less new souls needing to birth. Hence we see things such as a major decline in teenage births and a concern of population decrease in China, who have now lifted their one child law. Actually, China is concerned about the decrease in males birthing. It is not an accident that the female has become the dominate energy birthing into that country. The female energy needs to be the energy birthing the most to be able to merge the male and female energy back into one expression. This is also why the last 30 year cycle will not take 30 years. 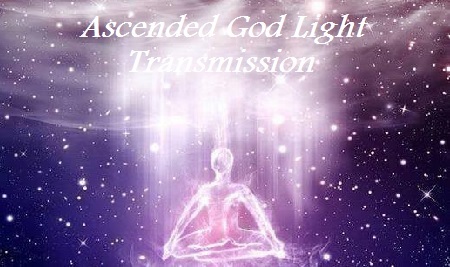 The souls that are incarnate at that time will hold a much higher level of vibration that will shift the ascension shield for a mass ascension point. We could think of it as a sinking ship and the weight applied to one end of the ship needing to be higher so that as much balance can be retained as possible. When several weights are removed, there needs to be more weight to take its place. This allows all to get off of the ship before the ship flips over. But the new weights taking a spot on the ship are heavier, so less are required. When all previous weights have left the ship, the remaining weights hold so much energy that they can “guide” the ship into a new point instead of it simply flipping and throwing everyone off of the ship. There are also 3 smaller waves held within each of the first two ascension waves, or first two 30 year cycles. These 3 smaller waves are 3, 6 & 9 point waves. The last wave does not hold such and you will see why in a minute. As the consciousness of earth has continued to heal and increased in energy, to be able to reconnect with conscious mind, the energy of the planetary shield has continued to increase. This has allowed for what science calls population explosions to occur, at various points in time. As the planetary shield could support more energy, consciousness holding more energy could birth into the system. This allowed for the process of “Walkins” to occur. If the embodied consciousness could birth with enough energy to hold the 6th chakra, 3rd eye connection, they could retain a line of energy to the 6 point level of mind. If this could be retained while the human body grew, to be able to house more energy, a walkin process could occur and allow more energy of conscious mind to embody, into the embodied consciousness. Depending on the health of the body, it is possible for a walkin process to occur at least 3 times, during the life experience. This means that even though the embodied consciousness had to birth with a small amount of birth quantum, they held the ability to embody more of Source energy. Such souls would need to choose biological parents whose energy could co-create a body form that could hold the higher birth quantum they birthed with. The biological parents need not be married, coupled for life, or even play the role of parents, they simply need to co-create the body form. Such agreements occur within the higher levels of mind of the embodied consciousness. If the embodied consciousness has experienced the walkin process once, they will ride a 6 point wave in one of the two 30 year cycles. If they experienced two walkin processes, they will ride a 9 point wave, in one of the two 30 year cycles. Those who have not been able to experience a walkin process will ride a 3 point wave, in one of the two 30 year cycles. When the last ascension wave occurs, there will only remain walkins, so they will either ride a 6 or 9 point wave. It really does not matter what wave you ride, back into balance. It only matters to return to balance. At that point you will be back in alignment with the sun and be able to merge the energy of yourself, held within the healed four planetary shields, back into the sun mind. It will only determine which healed planetary shield you merge back into. It will either be planetary shield 1, 2, or 3, which corresponds to 3, 6 & 9. To recap, ascension is already in progress. Each time a person drops their body, they instantly merge back into balance. It does not matter what the event looks like, that allows them to step out of the body. It is strongly advised not to take your own life, as the conscious mind knows when you have reached the needed accretion rate. For those who may, they may simply need to remain in the sub-conscious mind a bit longer for healing, to reach the needed vibration rate. Unless something such as a world event occurs, to allow us to know when a large group of souls have left the hologram, we tend to not be aware of the number of souls that unplug from the hologram, on a daily bases. Everything that expresses within the hologram is the thoughts of humanity. As those who are creating something, that others are not, leave the hologram, what they were creating becomes extinct or stops manifesting within the hologram. What is being created within the hologram, smaller species of life forms, plant life and organisms, are held within the coding of the individual faces of Source. Perhaps you can better understand why “change” is a good thing! I see no need to continue to supply dates for the 30 days time shifts. Most who would be interested can now “feel” them and know when higher infusions of energy occur. They tend to occur about every 30 days but the integration and accretion cycle between them make them feel as though they are non-stop. Now that the ascending shield has adopted the same accretion rate, all around the planet, who are able to, will know when such things occur. Remember, the reality field is a hologram, created by humanity. Humanity receives the infusions of energy before they expresses in the world hologram. This is why we tend to see world events occur after the infusions from the sun. I send a loving thank you to ALL of my expressions, those of you here now and those yet to come. If it were not for you being here, I would not be able to access this information to share and healing would not be possible. As we enter 2016, we are receiving new universal coding from the Central Galactic Sun that accelerates Earth and humanity’s ascension. The coding elevates us into the Higher Heaven Gold and Platinum Earth body. 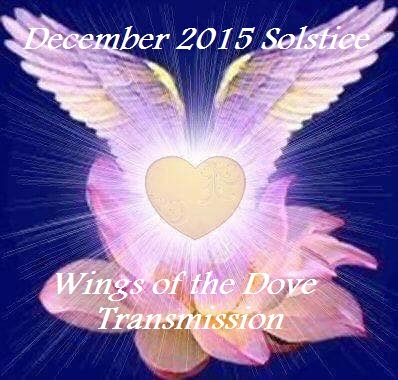 2016 represents both a completion (9 vibration) and new beginning timelines simultaneously. The New Humanity will find themselves straddling both of these realities leading the way to bring forward the new Angelic Earth with no history while creating stability as the old Earth losses its final leg of repeated history. There will be great support in the ascended reality with the New Humanity being supported by the new light reality on Earth. 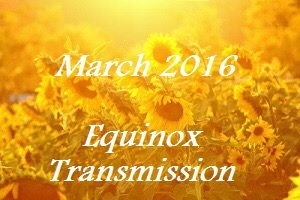 In the lead up to the New Year, we have the opportunity to realign now with the Galactic Sun. Happy New Year and deep, infinite heart blessings to our Family of Light! 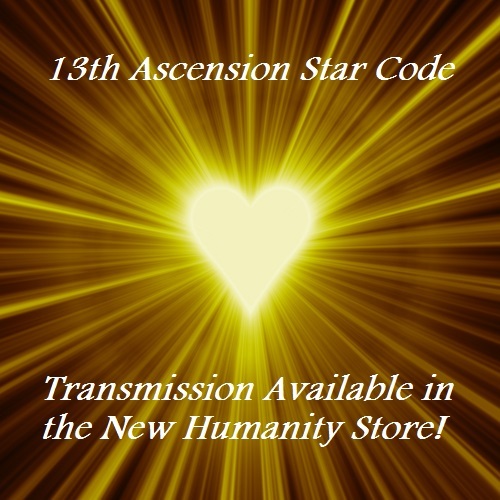 From now until New Year’s Day, all New Humanity transmissions are 25% off with the discount code: dove. The stories of this Resurrection phase are something we’ll really enjoy sharing – later. The message to go silent has presented again, just when things are getting gorgeously surreal. I highly recommend that anyone who is experiencing the multidimensional merge sequences, transformation activations, or revelatory cosmic embodiment experiences (a.k.a. the Resurrection Phase of Ascension) do their best to put aside extraneous activities, simplify as much as possible, and focus on this monumental unfoldment of Christed embodiment. We are embodying several dimensional layers in a fully conscious process, and yes – things get incredibly and beautifully intense. Keep your psyche, heart and body well cared for, Beloveds. 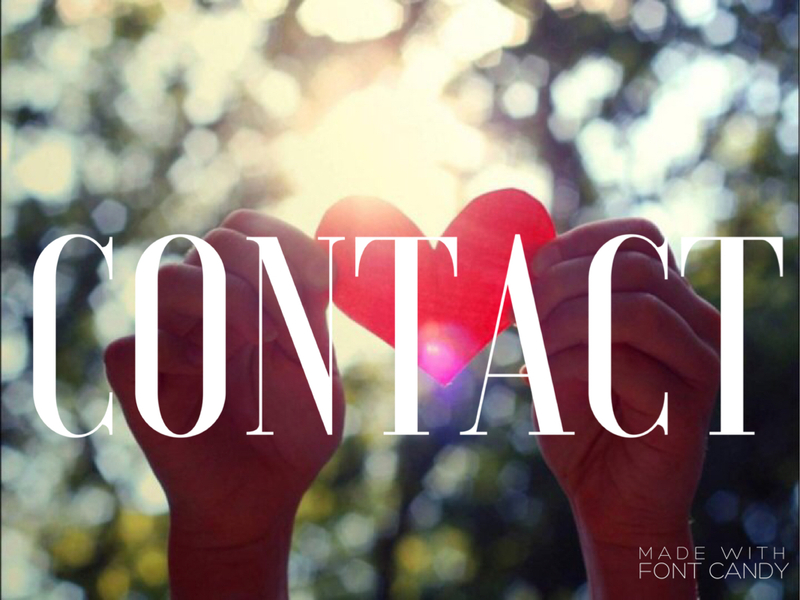 Write down the experiences, interaction, different races, messages and guidance for later. We’ll be assisting the next wave – later. The Tribe will be fine, and we need to unify in showing them this is not busy-ness as usual. For now, everyone upstairs is saying to step away and focus. They are also advising getting away from interference (extended internet/wireless exposure, digital media, etc.). This is an organic Mastery process; apply that wisdom as necessary. If you’re in this phase, you get it. By/near January 17 many of us will have entered a completely new phase of our journey. Remember this is an important part of the 2016 unfoldments; it provides a vastly higher vibration upon Gaia. The New Christed grid system came online in December. Remember when the merge of grids happened in late November 2014? Now the old one has dropped. Gone. Many adjustments were made mid-December (rough week for Gatekeepers), and we have a much easier multidimensional access now. Experiences may get stranger, clearer, for many of you. 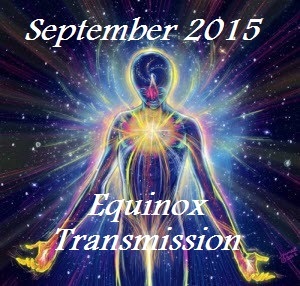 You may also see new guides, other races, things Gatekeepers have been interacting with as everything accelerates. If you’re not in this phase, support those who are by staying heart-centered, kind, compassionate, and calm. Stop any negative recurring thoughts in their tracks and focus on love, peace, and positive creations. It’s important to keep the vibe up there, Beloveds. Serve the Ascension as best you can. I love you all so very much! Let us show HUmanity what is possible. Happy New Year, what an amazing way to begin. Christmas is supposed to be a time for love, joy and being with the people who mean the most, but unfortunately, it’s become a time of stress and frustration for many. It doesn’t have to be this way, but to change anything about it will require us to change how we see it. I don’t discourage getting gifts, but perhaps we should be aware of why we do it. When we are, we’ll see that the consumerism is out of hand and people have forgotten the holiday’s true intention. It’s ingrained into our culture that the only way to show someone you love them on Christmas is to buy that perfect gift, no matter how expensive, but this isn’t what the holiday is meant to represent. Ignoring for this post the apparent connection between Christmas and magic mushrooms, it’s generally supposed to be about love, family and giving. Its intention should be to bring people together without the need for expensive gifts, and we can achieve this by changing our mindset and what we do during the holiday season. For example: How many people have the thought to give a homemade gift instead of buying one? It might sound silly or pointless, but to me, a gift like that means more because someone actually took the time to make it. They put their heart and soul into it instead of just going out and buying something, and it shows that they really care. 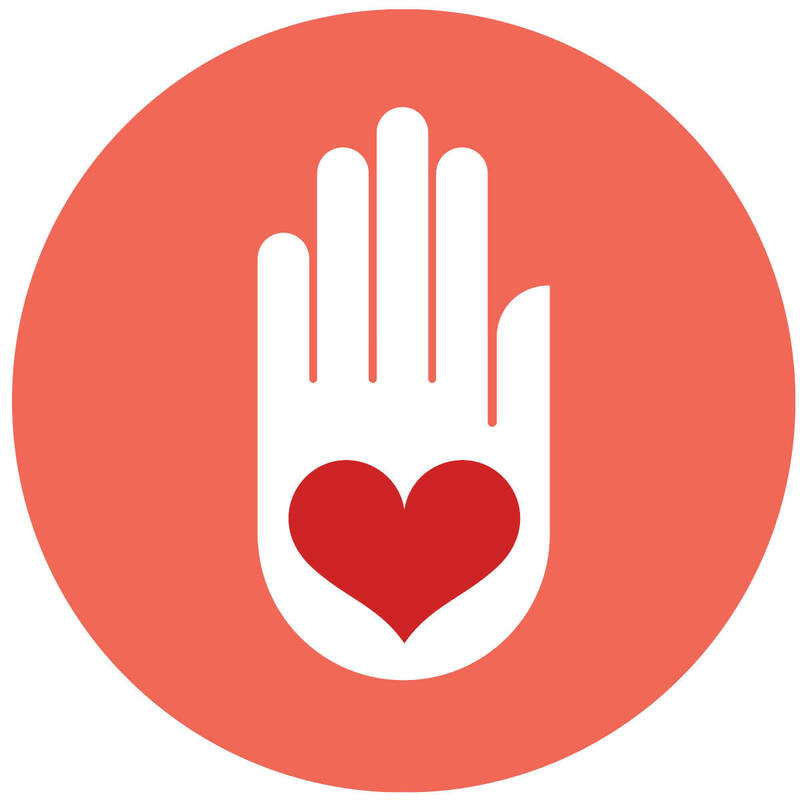 It’s easy to buy something if you have money, but it’s more meaningful to give from the heart. This is what the holiday should really be about, and the sooner we understand this, the sooner we can make a change. The solution to the rampant consumerism that’s taken over the holiday season is to justlove each other without the need for material things that falsely confirm our love. You can get someone a thoughtful holiday gift but still be nasty toward them, and thoughtfulness doesn’t mean much if it only happens once a year. It’s similar to going to church once a year (or once a week) but failing to be a vessel for God’s unconditional love, which is what Jesus truly taught. It doesn’t matter how well we live up to an obligation to give once a year; what matters is the love or lack thereof that we give to the world in every moment. It’s fine to think about our loved ones during the holidays, but what if we did it all year long? What if we gave more time, energy and attention to our loved ones throughout the year instead of saving it for certain times we think are more important? We’ll wish we had when we look back on life and realize how much we missed and how much we could’ve done. If people are willing to be somewhat selfless around Christmas, what stops them from expanding that and caring all the time? In my opinion, helping each other is the only way we can change the world or collectively evolve, and I might have to give this reminder every year around this time in hopes that one day, people open their eyes and see what so many of us have been saying. The funny thing is that I won’t just encourage unity and selflessness once a year, and I’ll advocate them as long as I live. We don’t need a reason to encourage people to come together, just like we don’t need a reason to show our loved ones we care. We can do it out of pure kindness, and I can’t think of a better way to show our love and appreciation. Lastly, we can’t come together or even care more about our loved ones if we fail to understand that we’re all one. This is important because we can put ourselves in others’ shoes when we realize that there’s no difference between us and them. We can live their pain as if it was our own, and we can do the same with their joy. If we can do this with our loved ones, we’ll be driven to help them in any way we can because we’ll want their happiness as much as our own. We’ll have to set limits and be careful not to exhaust ourselves, but the important thing is that we’ll care. Christmas can happen all year long in the sense of caring about each other throughout the year as much as we do during the holidays, and we’ll all feel noticeably better when we start helping each other. I hope this post encourages a lifestyle of love and selflessness, because it’s one of few things that can heal the world. If you are feeling extra shakey/energised/adrenalin-pumped/anxious this morning – aside from the usual amounts of these things at this time of year – we just had an M Class Solar Flare. For the first time in ages, this morning I had that solar flare feeling of having had 10 ten cups of coffee, only I haven’t had any so I checked, and yep sure enough there was the M Class. Heart pumping, feeling jittery, getting an extra shot of inspiration, we all have different ways of responding to flares. It’s helpful to know that we do respond, otherwise we can be feeling frazzled without knowing why, which only increases our stress! This week is already one that has us feeling more stressed out than usual, and we also have the Christmas Day Full Moon in emotional, sensitive Cancer coming up. If ever there was a time to stop and breathe before you have an inner or outer meltdown, it is over these next few days. The air is crackling with emotional triggers thanks to the holidays, full moon and now solar flare. There is pressure at this time of year to spend more than you have, and for some spending time with those you’d rather not see. There are reminders of family and friends whose chairs are empty at the table. It can be easy to feel swamped by all that pressure and emotion, and forget what is important: appreciate what you have, focus on who you love, feel who loves you, see all the good that is around you.